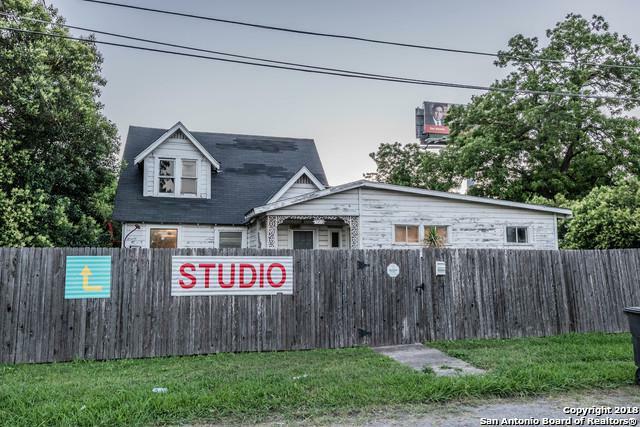 Tremendous investment opportunity with great commercial location. 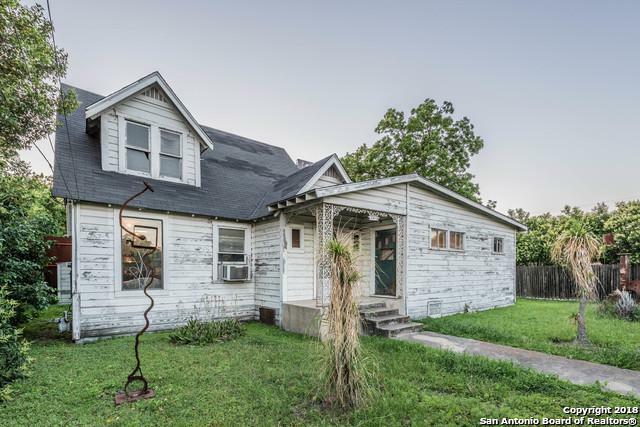 This old house is a live work studio with many unique features and character just north of Dignowity and minutes from the heart of downtown San Antonio. 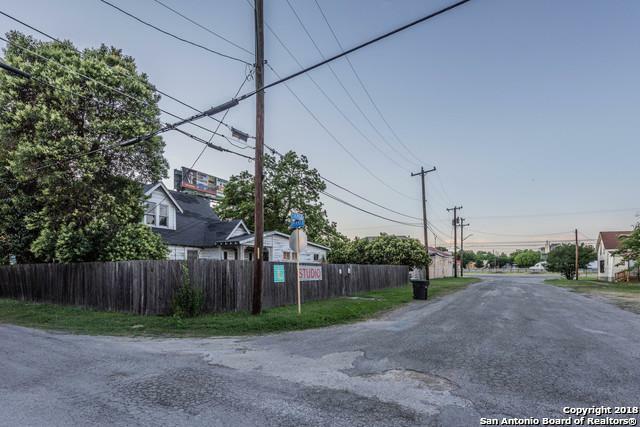 Corner lot offers a variety of commercial potential. 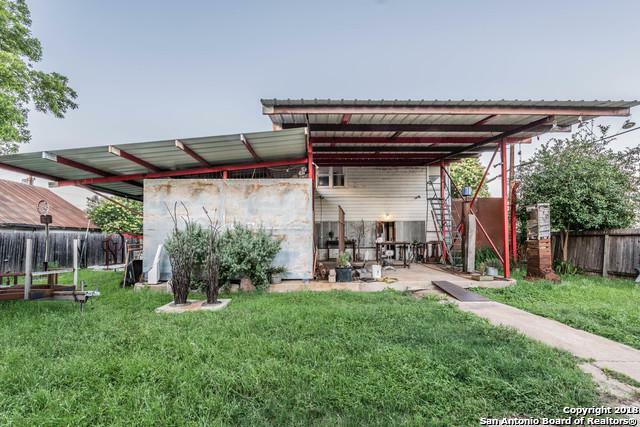 Listing provided courtesy of Ann Fitzgibbons of San Antonio Portfolio Kw Re Ah.